Win $1,000 for your baby when you signup! 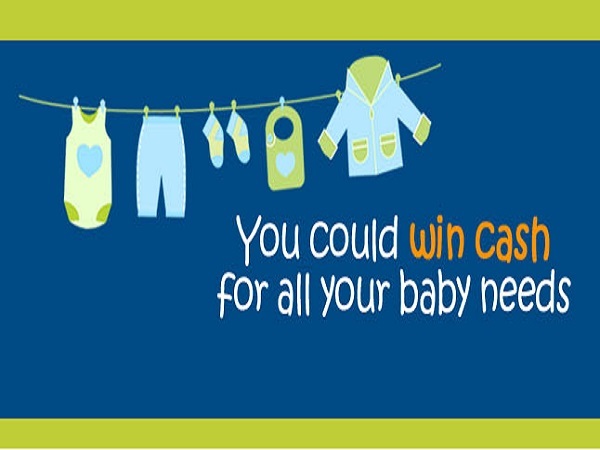 You could WIN CASH for all your baby needs. 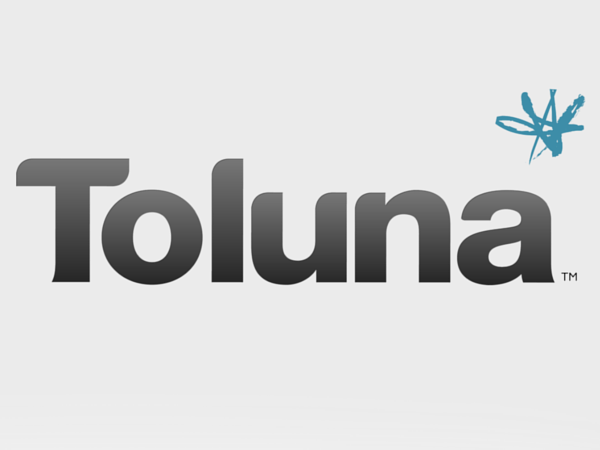 Simply register and take surveys to earn rewards! November 23, 2014 @ 8 p.m.
Love samples and testing new products?! 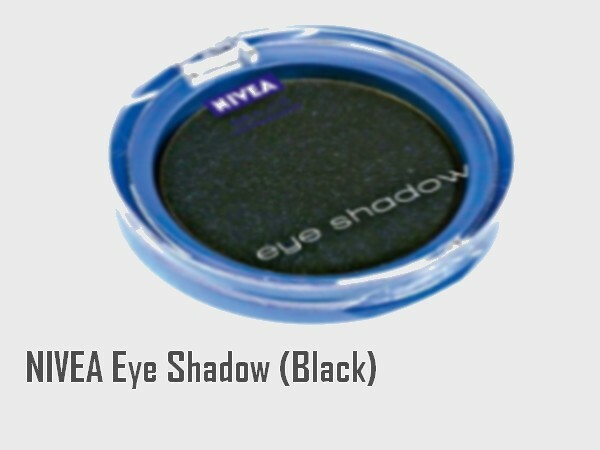 Sign Up for Toluna and get free Nivea Eye Shadow. November 04, 2014 @ 2:30 p.m.